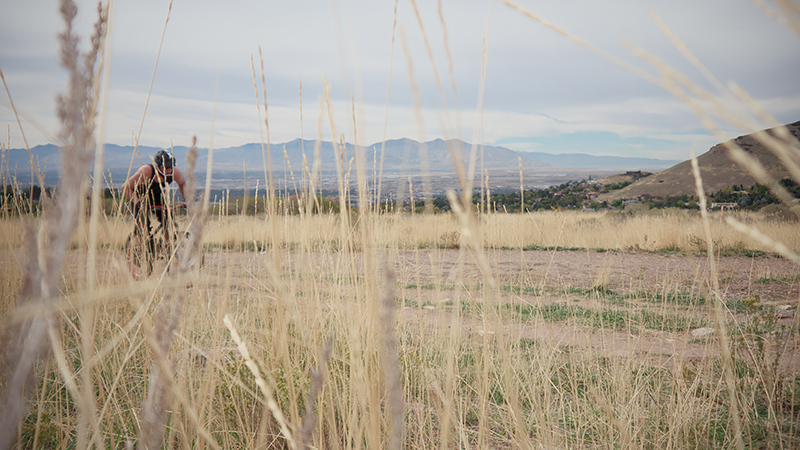 The Bonneville Shoreline Trail runs along what was once the shoreline of an inland sea known as Lake Bonneville. 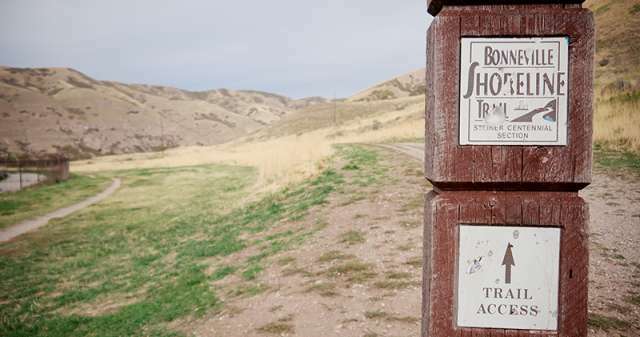 The trail itself actually runs, intermittently, into southern Utah County, so the trail is easily accessible over a large area. The trail maintains a low-elevation, which helps keep sections of it open nearly year round. It is relatively flat and lacks any real technical challenges, which makes it a great option for a family ride. Also, most of the trail is ridden as an out-and-back, which leaves the exact distance you ride entirely up to you. For a quick and easy ride from downtown that can also be easily modified to include other sections of the trail, begin at the Hilltop Road parking area next to the I Street Jumps. Just hang a gentle right to pedal up the small canyon and onto the ridge. 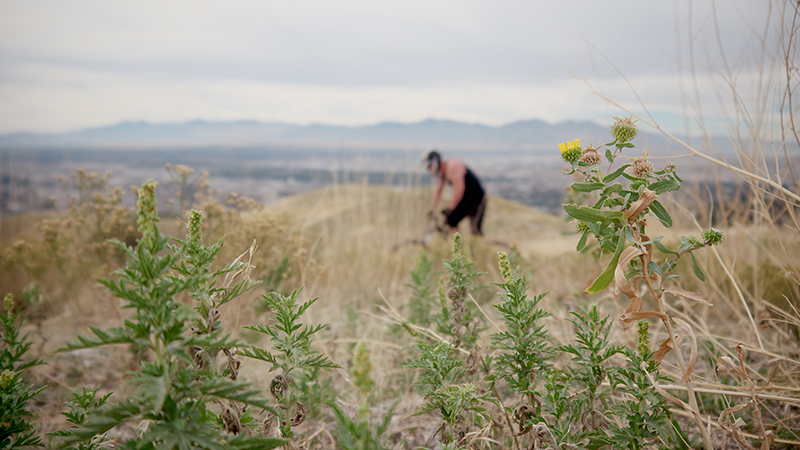 Like most areas of the Bonneville Shoreline Trail, you won&apos;t get a lot of shade, but the scrub oak and wildflowers give some variety to the landscape, and you&apos;ll get a spectacular view of the valley from nearly any point along the trail. After you reach the Terrace Hills junction, continue straight south on the small trail that runs along the southern ridge for a particularly impressive lookout. From there you can just turn back the way you came. 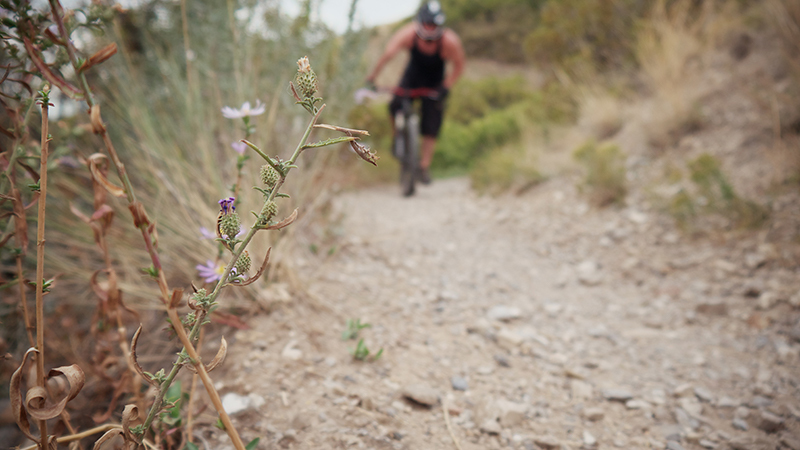 You&apos;ll have a relatively quick descent through the scrub oak that drops you right back to where you started. 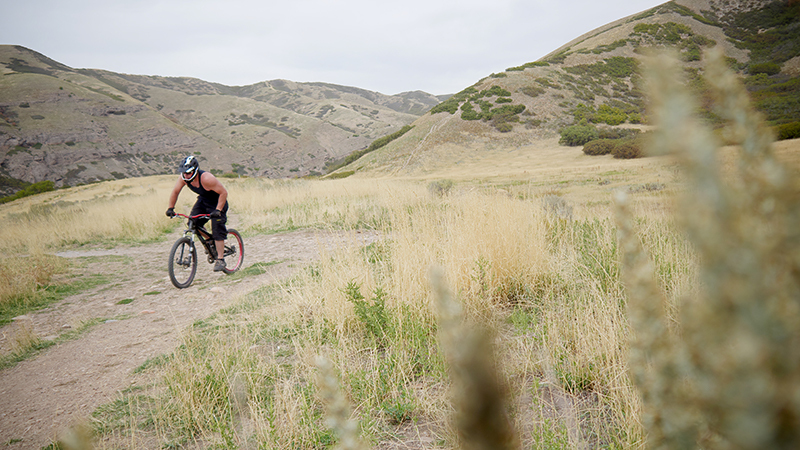 Be sure to keep your eye out for hikers or other bikers on their way up the trail. Pros: Long season. Easy access. Family friendly. Vistas.